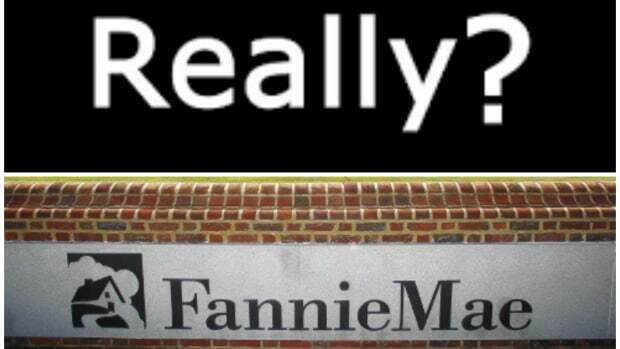 Shares of Fannie Mae have taken a pounding after the government sponsored home funding company announced today plans for a bigger than expected debt issuance later this week. Fannie said it will bring to market in a Dutch auction on Wednesday $3.0 of new two-year notes. This appears to be in addition to the billions of three-month, six month and one year "benchmark bills" the company typically uses for short-term debt funding. The move has some wondering if Fannie is eager to get longer term debt in place in anticipation of tighter credit markets to come or perhaps even larger losses from mortgage markets.